The Tanner Humanities Center is pleased to announce it has been awarded a grant from the George S. and Dolores Doré Eccles Foundation for $36,000 to establish the Eccles Fellowship in Mormon Studies. The award has been designated to support two doctoral students in researching and writing their dissertations ($18,000 stipend for each), one in 2009 and one in 2010. This fellowship targets Ph.D. candidates across the United States and the world who are researching the Church of Jesus Christ of Latter-day Saints, its members, and Mormon culture in the fields of History, Anthropology, Sociology, Education, Economics, Business, Political Science, Religion, or Literature. Through publications, work in the classroom, and in public forums, these future academics, writers, and teachers will have an impact on the study of Mormonism and on students and the general population. This fellowship is the first in the United States and the world to focus specifically on Mormon Studies. In offering this opportunity at the University of Utah, the Center recognizes the important and unrivaled archival resources for research located in Salt Lake City and Utah. It also begins to redress the imbalance of opportunities facing those who choose to study Mormonism as opposed to Judaism, Catholicism, or Islam. This fellowship will also enhance the recent trend that seeks to raise Mormon Studies to a new standard of academic excellence. 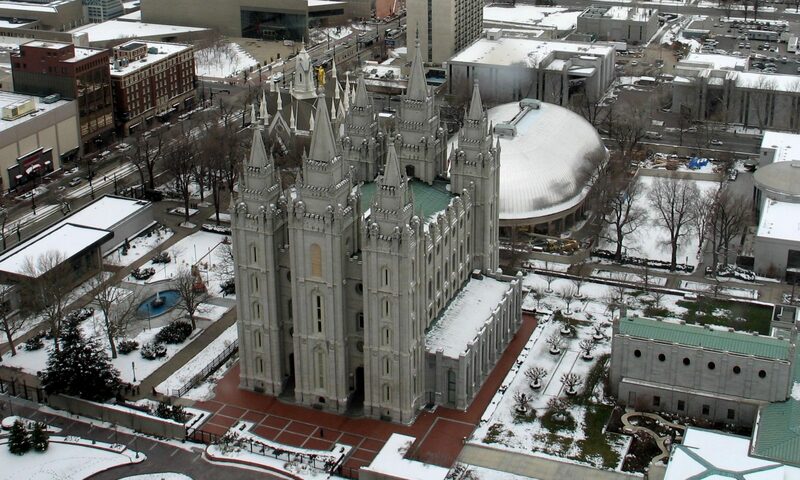 For more information, see the Salt Lake Tribune’s article on the fellowship. Next PostNext Q: Alcohol use among the FLDS?